Mitsubishi has issued a recall which affects their 2015-2016 Lancer, Outlander and Outlander Sport vehicles. The problem has been identified as a faulty signal in their constant velocity transmissions which will result in the vehicle hesitating upon acceleration. The momentary hesitation may increase the risk of an accident. The recall impacts approximately 80,000 vehicles. Mitsubishi initiated tests to confirm the issue and results indicate that the loss of signal is a result poor contact between two electric terminals inside the switch. When the signal is lost, this triggers the engine to put out less torque resulting in the hesitation. The recall will resolve the issue by having dealerships update the software in the transmissions’ control unit. Recalls began August 15 so we encourage all affected owners to contact their local dealership to schedule their recall appointment. 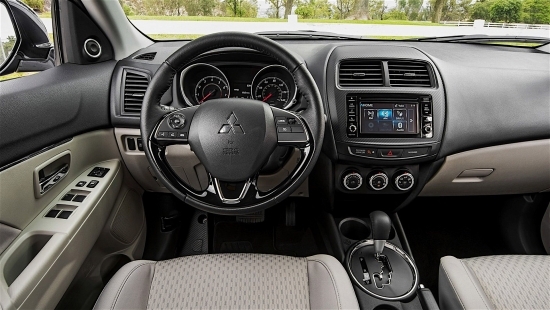 The Fix: Mitsubishi dealerships will reprogram the CVT control unit with a modified software. The inspection is said to take around 30 minutes. The recall began August 15. The company ZF is finally issuing a recall on their transmissions which have received numerous complains of unexpectedly shifting into neutral. The recall will impact over 500,000 vehicles in the US and will expand further from there. Although many automakers use the ZF transmission, only FCA has participated in this recall campaign thus far. The problem is a result of a poorly produced crimp on the transmission’s wiring harness which ZF is issuing a software update recall to fix the problem and not doing an actual fix to the crimp. This latest recall campaign by FCA is in addition to the ongoing ZF transmission recall that’s related to a poorly designed shifter where owners accidently leave the vehicle out of gear thinking they actually selected “Park”. That particular recall has resulted in a number of injuries and one death of actor Anton Yelchin. Another Airbag Crisis on the Horizon? The National Highway Traffic Safety Administration is hot on the investigation trail on airbags made by ARC automotive Inc. which has been linked to two injuries and one death. This is the second major recall to airbags following the crisis which ripped through the Takata company as a result of their faulty airbag inflators which have been, and continues to be, installed in a large number of vehicles. Now ARC is under investigation for their faulty airbags which the recall covers approximately 8,000,000. The company was originally being investigated for 490,000 airbags which were linked to two injuries. That campaign was to the 8,000,000 airbags after the death of a Canadian driver. ARC airbags are currently found in GM, FCA, Hyundai and Kia vehicles. It is uncertain the specific cause of the injuries and the fatality, however, one common link to the Takata product is that both companies use an ammonium nitrate propellant in their airbag inflators. 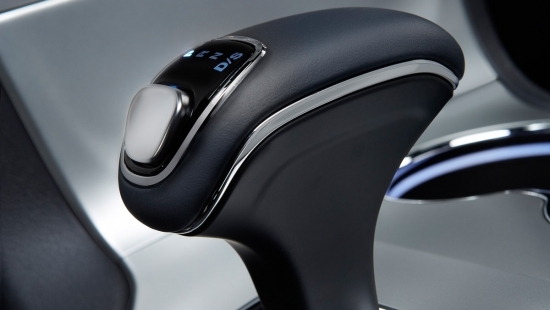 FCA has been at the forefront of recalls and legal battles over their poorly designed shifters. The complaint is that the shifter is confusing and doesn’t offer enough tactile information to drivers to inform them of their gear selection, specifically thinking the car is in “Park” when it is not. The additional issue is that the car doesn’t have a good enough safety precaution in place to put the car into an emergency “Park” mode to prevent it from rolling away should the wrong gear be selected. This issue came right into the spotlight with the recent fatal accident of actor Anton Yelchin who was crushed by his 2015 Jeep Grand Cherokee when it rolled away pinching him against a brick pillar and a gate. FCA has issued a recall on over 1.1 million vehicles in their lineup which includes the Jeep Grand Cherokee. 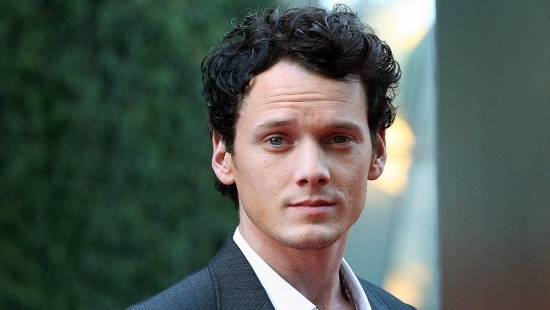 The recall began two months before Yelchin’s fatal accident on June 19. The family of Yelchin is now suing FCA for negligence and product liability. 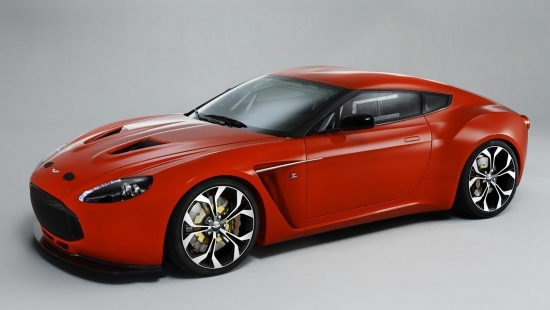 Aston Martin has issued a recall on a number of their vehicles as a result of an issue identified with their door locks. The affected vehicles include the 2010-2015 Aston Martin DB9, 2010-2012 DBS, 2010-2016 Rapide, 2010-2016 V8 Vantage, 2012 Virage, 2014-2016 Vanquish, 2011-2016 V12 Vantage, and 2012-2013 V12 Zagato. 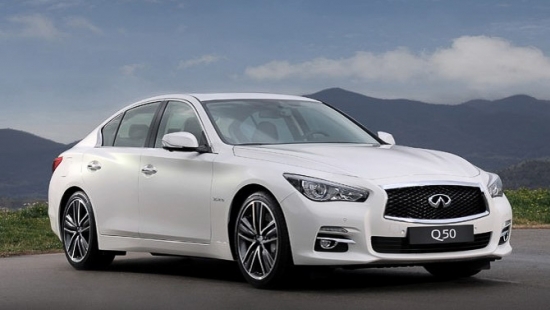 In total 6,076 cars are impacted by the recall. The problems door locks have been isolated to the door unlocking mechanism which may not function properly when the vehicle is locked from the outside. Due to the issue with the locks, a passenger could get trapped inside the vehicle. Aston Martin’s recall will require dealership to deactivate a feature in the locking system which has a double locking process. The system is controlled by a computer so the fix should just be a simple software update. When you are traveling at the speeds that the 918 is capable of doing, whether in the straight or around the corners, you would hope that your seat belts are going to keep you firmly planted in your seat. This is even more critical should something goes sideways at those speeds. But regardless of how expensive your car is, it’s not immune to a product recall. 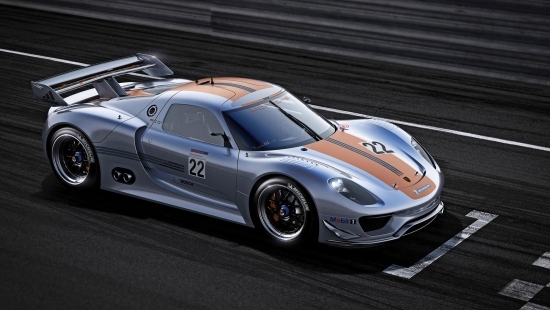 Porsche is issuing a recall on the 918 Spyder as a result of incorrect bolts in the seat belt assemblies. The confusion came about as a results of a mislabeled part from the vehicle’s build parts catalogue which resulted in incorrect bolts being used in the seatbelt assembly. With the incorrect bolts in place, the seat belts might not function as it should, therefore, Porsche issued a recall to fix all affected vehicles. 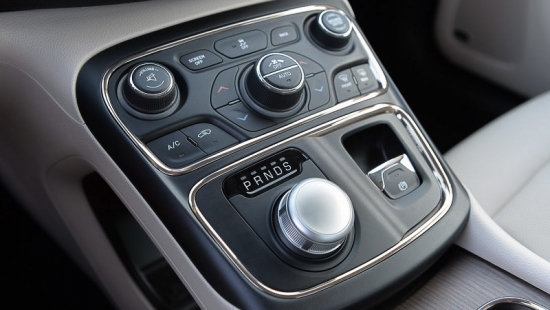 Fiat Chrysler has an ongoing recall campaign on their electronic shifter device which consumers have said is faulty and may results in the vehicle rolling away due to drivers thinking the car is in the “Park” gear when in fact the gear has not yet been selected. Unfortunately, it seems that the death of Anton Yelchin, known for playing Pavel Chekov in the latest Star Trek movies, may have been crushed by his vehicle due to the vehicle rolling backwards and pinning him against a metal gate and a brick pillar. Yelchin drove a Jeep Grand Cherokee which has been identified by Fiat Chrysler’s recall campaign. The Dodge Charger and Chrysler 300 are also among those impacted vehicles. These vehicles are all equipped with an electronic shifter module that lacks enough sensory touch to give drivers an indication that the correct gear is selected. The problem was reported to have resulted in 41 injuries – and now possibly Yelchin’s death as well. 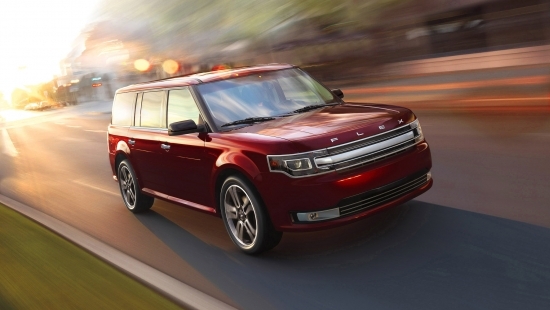 FCA has made a statement that all affected vehicle owners were contacted and vehicles were instructed to be scheduled into dealerships for an inspection and possible repair by updating the electronic shifter’s software. Owners were also mailed instructions for operating the electronic shifter with an accompanying tip sheet.